HMS Bangor (M109) unusually on the Skelmorlie Channel 02 March 2013. 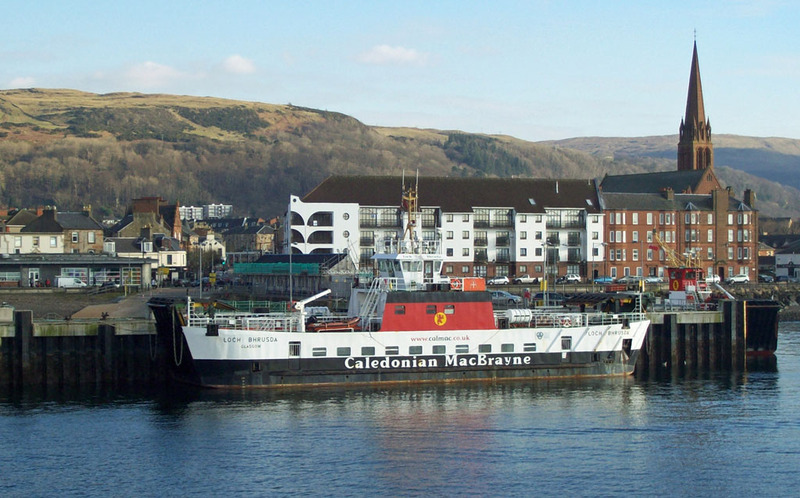 Loch Bhrusda and Loch Ranza lying together at Largs Pier 23 February 2013. 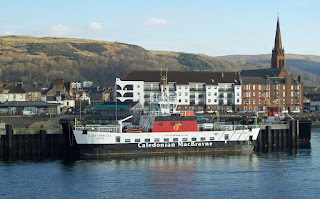 Caledonian Macbrayne's spare Clyde vessel Loch Bhrusda at Largs 23 February 2103.